Offpeak is still growing in popularity and my personal measure for this is how ubiquitous it has become. 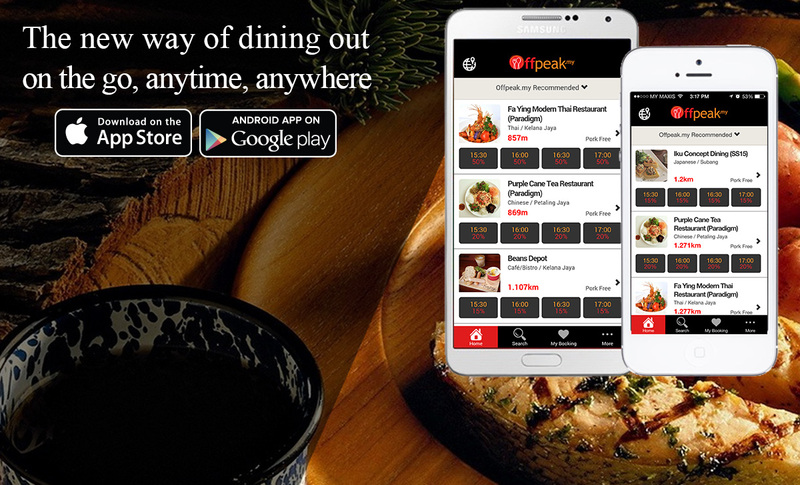 For those not in the know, Offpeak is a food dining and discovery app that allows you to make restaurant bookings and secure discounts. After getting a CIP 500 grant from Cradle Fund, valued at around RM500 000 last year, Offpeak has not been slowing down. As of the time of writing, they are currently active in Malaysia, Singapore, Thailand and Vietnam. 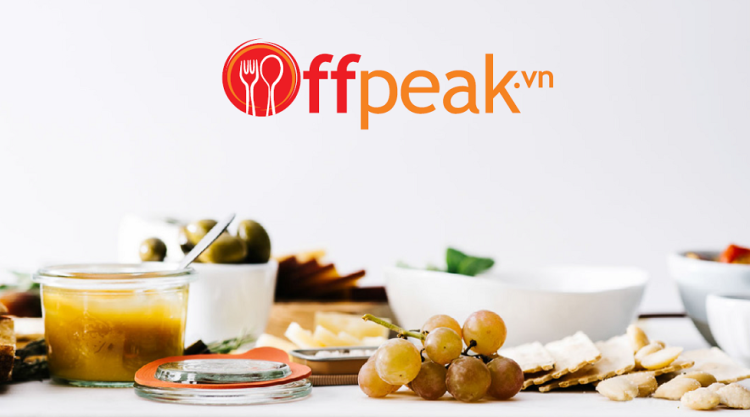 We contacted Offpeak and some of their core team (Tan Ban Eu, Co-Founder and Director; Lau Ngee Keong, Co-Founder and Director; Christian Nguyen, Co-Founder and Director and Tan Ee Ern, Director) have shared their thoughts and growth with us below. Q: As a quick update, how many active users do you have in each country you are in, and how many restaurant partners do you have globally? Lau Ngee Keong: We have more than 2,600 restaurant partners across Malaysia, Singapore, Thailand and Vietnam. 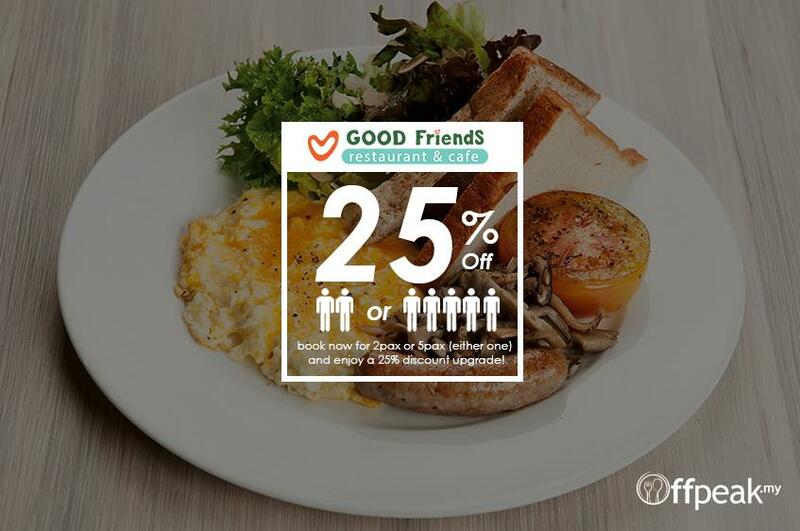 As of May 2016, Offpeak is seating 1 diner every 51 seconds at our partner restaurants. 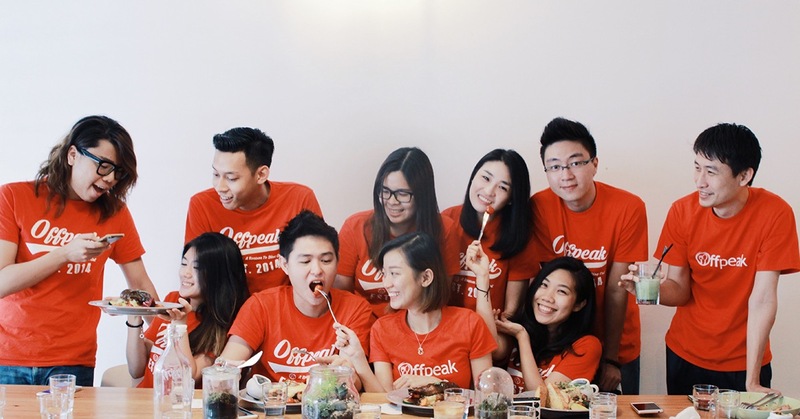 Q: When we last spoke 7 months ago, Offpeak just received RM500k of funding. What was the main bulk of that funding used for and how has that helped you to grow? Tan Ee Ern: It was mainly on restaurant partner acquisition, feature enhancement and expansion. We have yet to fully spend on customer acquisition as most of our traffic has been growing organically. We have since set up syokmakan.my which is part of our localisation expansion plan in Malaysia, offering halal and pork-free F&B restaurant discovery and dining privileges in Malaysia’s local language, Bahasa Melayu. Additionally, we have also established a strategic partnership with Supplybunny, an online platform that connects F&B supplies’ providers to restaurateurs and vice versa. Moving upstream adds value to the current services we are offering to restaurateurs while connecting F&B supplies’ providers to more business opportunities. Q: Now that Offpeak has grown and expanded, are there any things that have changed with how you run the business? Tan Ban Eu: We haven’t made major changes to the business model nor plans, but the changes have mainly been in terms of improvements from our internal operation flow, localisation, identifying and establishing strategic partnerships and so on and so forth. We are consistently looking to improve what we offer to our business and strategic partners and our customers. There will be more improvements coming as we move along. Q: How do you balance being in four different countries? With the team being larger, how do you ensure that you can communicate between countries? Tan Ban Eu: The team is certainly bigger, given our expansion in our geographical footprint since we launched. We pride ourselves with a very small team having only 28 people across 4 countries. However, we still pool ideas together across the geographies on best practices, learning on what worked and what didn’t. This amplifies the ideas that we have going around despite being a small team. Q: When Offpeak was just starting up, getting more restaurants to join you would have been the focus. Now that you’re fairly established, do you feel that there’s an oversaturation or there’s a drop in the numbers of restaurant partners joining you? 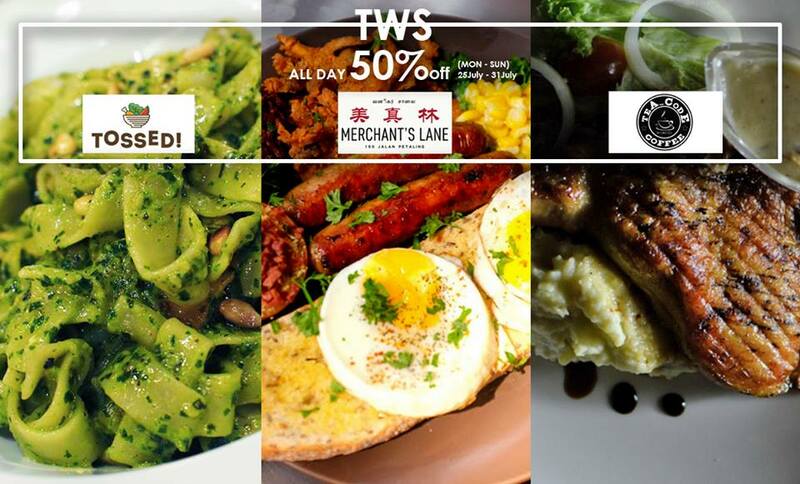 Lau Ngee Keong: We are still enjoying a solid month-on-month growth on both our restaurant partners and diners. This reinforces that the F&B industry still has a need for an effective digital marketing platform and there is a demand from diners for such services. 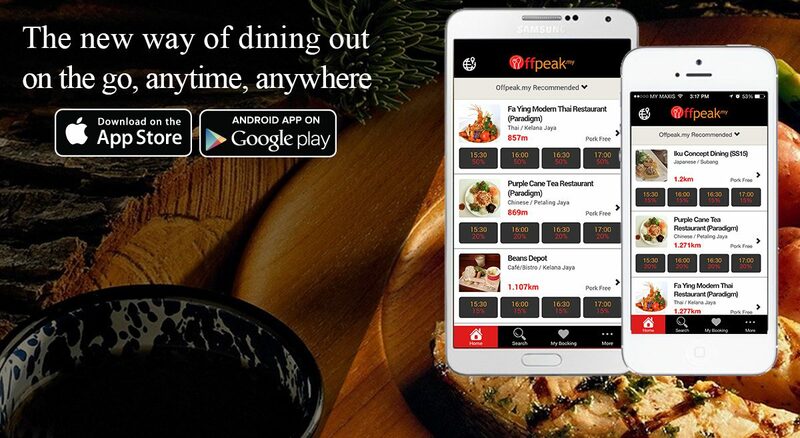 Q: Offpeak doesn’t charge restaurant owners for joining, and it doesn’t charge the consumers using the app. How are you making revenue? Tan Ban Eu: The charging model has always been in the pipeline as we were prioritising growth when we launched. There is a plan in the works, but that is for the future. 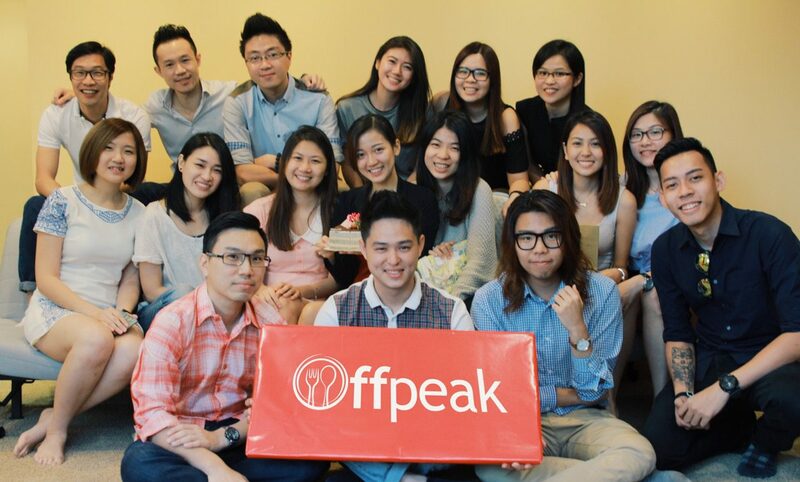 Christian Nguyen: I believe that Offpeak’s achievements are attributed to a cohesive team that we have formed, while consistently leveraging on each other’s strengths and experience, including those of our business partners and investors. Q: Since Offpeak has expanded into four different countries, was it very different establishing yourself wherever you went? Christian Nguyen: The regional challenges vary by country to country. The restaurant on-boarding process and customer proposition offered is similar across the countries, however the differentiation lies in the way we communicate the proposition. This is a given, as predisposition to messages, images and values are influenced by cultures. So localisation in marketing efforts is key. For example, Vietnam is heavier on utilising videos to communicate while the Thailand users are more discount sensitive as compared to Malaysia users. Q: What’s next for Offpeak? Do you have any big plans or new developments to share? Tan Ban Eu: Indeed we have, but it is slightly to premature to release this now, and we will certainly update you once we have the details firmed up. Catching Up is a series where we feature startups we’ve written about before and find out where they are heading and what has transpired. The startup scene is fresh, exciting and constantly changing, so we hope to keep everyone updated on how Malaysian startups are growing.